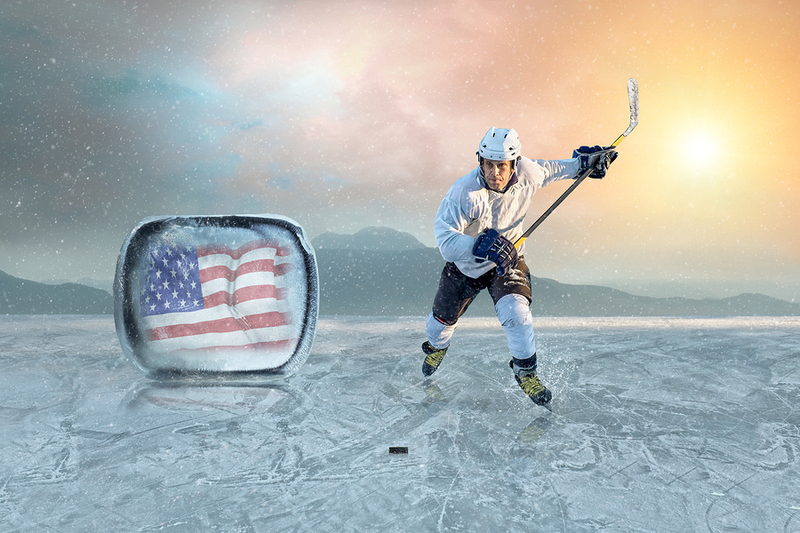 Those words, uttered in the final seconds of the game, memorialized the great, and improbable victory by the U.S. hockey team over the Soviet Union during the 1980 Olympics. What is it about certain teams that allow the individuals to rise above their own abilities to achieve results that they could never otherwise accomplish? In this article we discuss the science behind what makes teams successful. It’s often said that there is no “I” in team. Or is there? Why is it that the teams with the best individual athletes don’t always deliver the championships? Sports, be it at the pee-wee level, through the highly paid professional levels, provides the opportunity for a group of individuals to come together in pursuit of a common goal. Is it this higher pursuit and the understanding that it can only be achieved if everyone pulls together, the magic behind team building? When we think about measuring employees “by the numbers,” the world of sports makes it easy for benchmark comparisons. There are certainly plenty of superstar athletes whose statistics far exceed their peers, so they’re paid accordingly. But why, then, are these superior performers often the biggest problems for their teams rather than the keys to winning championships? To use an expression that we’ve already discussed, these are the high-performing but toxic employees. If you think about it, a sports team is essentally an assembled workforce with some particularly unique talents. And when we think about an assembled workforce in the business context, we generally don’t think about it in terms of its ability to perform in life-and-death situations. But let’s go there for a just a moment. Think about the interactions of a medical team in the emergency room. How those teams work together can literally be the difference between life and death for the patient. And in some occupations, the interactions of the team can difference between life and death for themselves. It’s true when you think about an organization as the metaphorical patient in this scenario. And it’s also true when thinking about the chemistry of the sports teams that fail to live up to expectations. There is a common thread in all of this. At some point in your career, you might have been required to take a personality test, an aptitude test, or maybe even an intelligence test. Identifying these traits are useful tools, but unfortunately, hiring the “best and brightest” individuals doesn’t guarantee having the best team. This begs the question: What is Teaming, can it be measured, and if so, how might that information improve the world of work? Dr. Presser is a behavioral scientist and the architect of the technology that powers Teamability. She has devoted most of her working life to the study of team interaction in its many forms, and is an authority in the measurement of individual and group teaming behaviors. Teamability is the result of 25 years of behavioral science research and technology development. It combines technology with integrated team analysis and management methods based on fundamental differences in the way people seek to make meaningful team contributions. Think of Teamability as the Sorting Hat from Hogwarts, without the need for a wand. Teamability was engineered to provide leadership guidance, to improve workplace engagement, and to sustain organizational health and productivity. And as I like to point out, these things all tend to increase the valuation of the business enterprise. Who’s On The Bus And Where Do They Sit? While tests for personality, aptitudes, interests, and values are designed to measure what’s going on inside of a person, Teamability was engineered to measure what is actually happening when people team together to achieve a common goal. This might run somewhat counter to what you’ve previously been told about this topic. A skeptic might also suggest that a company like Google will always attract the best talent, so the “who” part of the equation is a given. Having spent as much time as I have with Dr. Presser in learning about teaming, I believe that the importance of having the right person in the right job with the right responsibilities should not be underestimated. In the world of Teamability, a person’s Role is not a job title, or list of job responsibilities. Rather, someone’s Role is a highly reliable indicator of the kind of contributions a person will want to do, and will enjoy doing for the long haul. This helps us understand why a company’s top salesperson struggles with (read: hates) doing administrative tasks like expense reports and conversely, why the company’s top technical analyst struggles with being on a sales call. Taking this a step further, every Role has a complementary Role Partner. This is key to building high-­quality into the team structure. Not all teams require all of the Roles, and Role Partners need not always be on the same team. To continue with the sports analogy, the quarterback of a football team’s Role Partner won’t necessarily be his receivers – in fact, it may not even be anyone on the offense. The Role Partner could be one of the trainers who helps the quarterback with physical therapy; or a coach sitting in the press box with a bird’s eye view of the field. In every team, people must ﬁnd ways to serve each other’s needs. At the same time, each person has another relationship going on between themselves, and the team itself. Both of these relationships are essential for the creation and maintenance of positive team chemistry. It’s not enough to just have a group of outstanding individual employees. Inevitably, people will need to work together, and their ability to function as a team is perhaps even more critical than the individuals that comprise the team. It’s important to remember that being a part of a team is more than just wearing the same “uniform” or having the same logo on your ID badge. Teaming is about getting the various Individuals (capital ‘I’) to rally behind a common goal (and each other) and fostering a culture of collaboration that drives performance. Herb Brooks emphasized that the name on the front of the jersey (the team name) mattered more than the name on the back of the jersey (the player’s name). He sought out players who believed what he believed, and together, they accomplished the unthinkable. 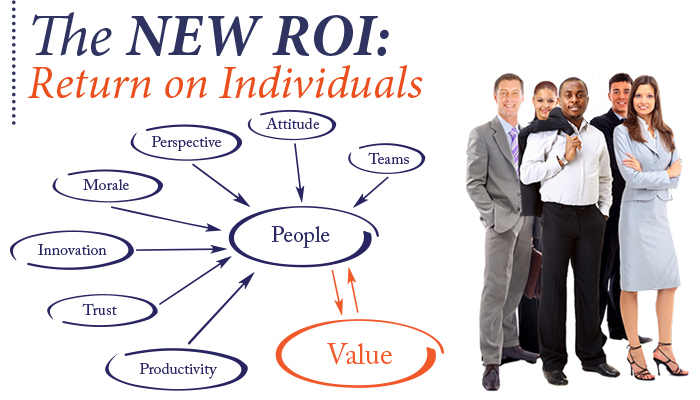 If you would like to learn more about Teamability or to request a complimentary assessment, please email Dave@NewROI.com.